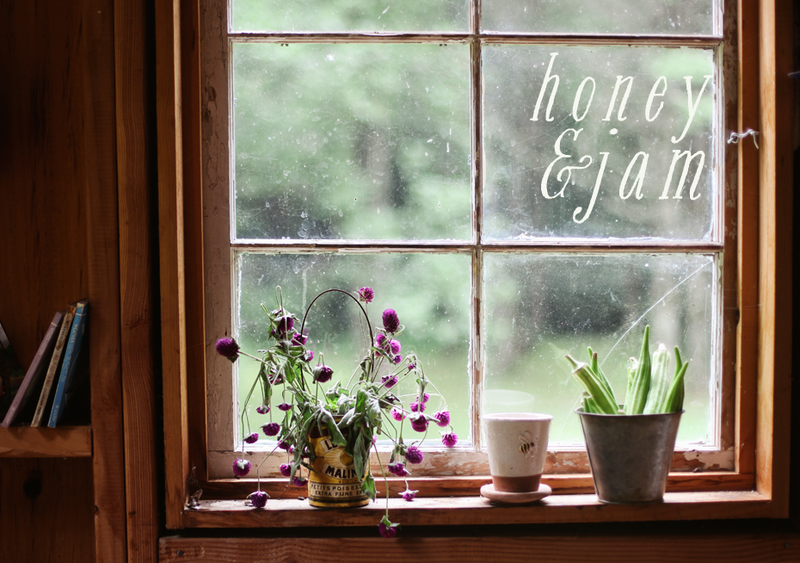 honey & jam | recipes + photos: Trips to the nursery. These past couple of days have been filled with trips to the nursery and hands in the dirt. We've planted strawberries, lettuce and carrots so far. This is so exciting for me, as I've never done it before. I can't believe in a couple of months I'll be able to eat the food I've sown. It's such an old concept, but so new to me. Oh, I need to do this!! I just posted picture of my greenhouse, waiting for advice on what to plant. 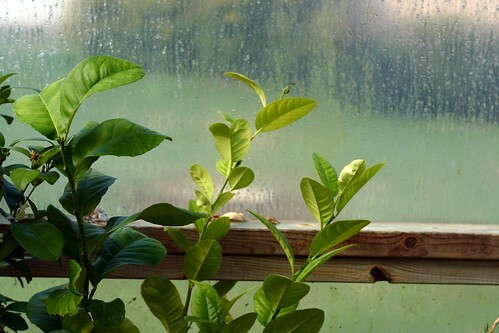 Are your plants in your house or in a greenhouse? The last two years, I have waited too long and my plants weren't ripe by the time it got cold again. (I'm in Alaska). Hi Hannah! I'm a tech writer that works at home for HP, but in my spare time I LOVE to bake and spend time in the kitchen, making people happy with my culinary creations. :) I found your blog through the Baking Bites blog. I read your blog almost every day, and I LOVE your photos and your easy-going, positive conversational tone. The closest I have to a blog is my RecipeZaar page, to which I have included the URL. Hi there! I'm Charity. I'm not sure how I found our blog (maybe tastespotting? ), but the fact that I found it is what counts, right? joanna: it's nice to meet you! I'll be sure to check out your recipezaar page. 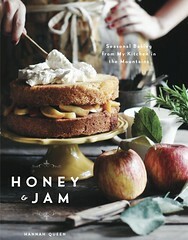 and i love "honey & jammers"! that's so funny! 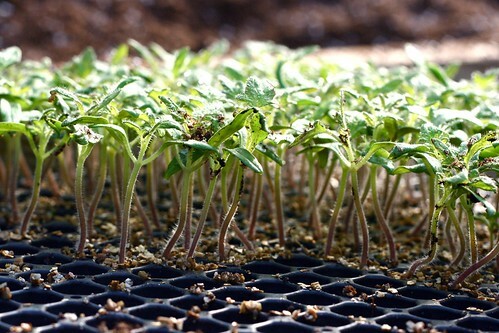 charity: sounds like you'll have some good stuff in your garden this year. my family is doing square foot gardening instead of those long rows. it's so much less overwhelming. I'm planning on doing some container gardening too. michelle: i use picnik.com to edit them that way. under the "frames" section. Beautiful pictures, as always. 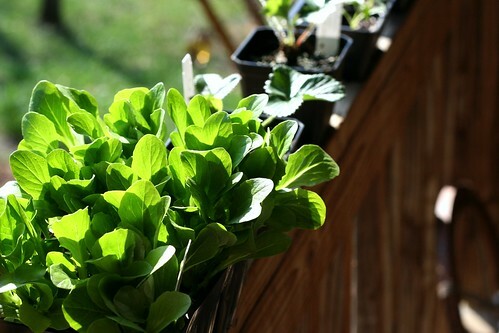 I love growing things from the very beginning - all the way from seeds... I always feel so much more proud of them and attached to them when I do it that way. They're like little green children or pets. PS - I left you an award on my blog :) Come pick it up!